I usually hear about new technology tools from my co-host, Chris Haskell, during our Cool Teacher Show. 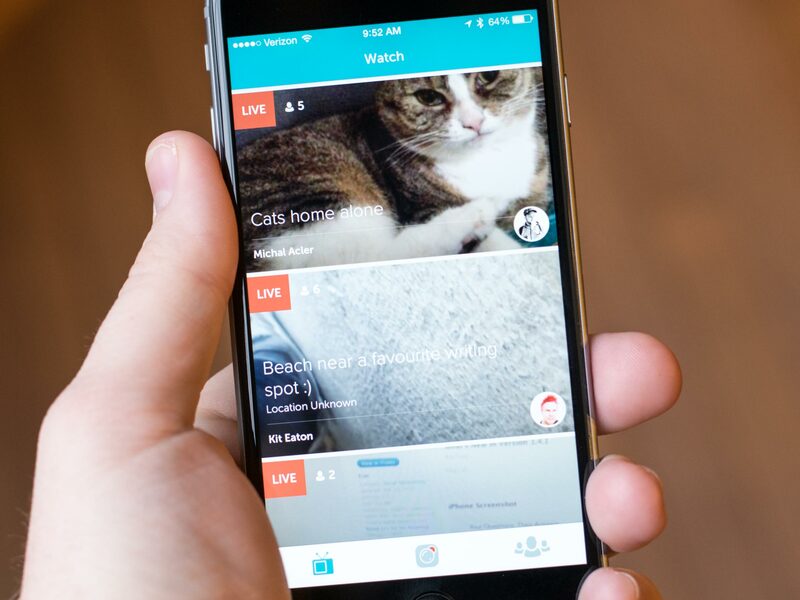 Periscope is one of those tools, and I decided I better check it out. It’s an interesting story–but the part that fascinated me was the developers’ metaphor of teleportation. In other words, Periscope allows us to experience the world through other people’s eyes, in real time, and with real-time comments and feedback. Periscope allows to user to record live video anywhere, anytime on a mobile device, share that video through their Twitter feed (or not), and read live feedback from viewers. Like most apps, it’s pretty simple to use, but its applications and potential misuse are what became instantly apparent to me. I began by installing the app on my Google Nexus 6P. Next, I started viewing some of the live videos. You can select any area of the world and then see who is sharing their videos in real-time. Titles like “Who Loves Women?” and “Five Car Accident” were live, but I decided to choose “Irvine dog walk” (It sounded safer.) I could see someone walking his dog, then the dog had to sniff and pee, then the dog was sniffing again. I could hear the owner talking to the dog (I think its name was Lucky) and also the cars driving by. No one was commenting on this video. I had enough of that, so next I decided to view the “IHOP” video, watching a Spanish speaking person sitting in a restaurant looking at the camera. His name was Jorge. People starting commenting on this exciting, fast-paced video, writing “ye ye” and “yea.” I wasn’t sure if Jorge ever got something to eat–but people were also sending him hearts. Maybe that was all he wanted. Periscope users have the option to tweet out a link to their Live Stream. They can also choose whether or not to make their video public or viewable to only certain users. Periscope broadcasters are called “Scopers,” and their videos are called “Scopes.” Scopes can be LBB (Limited by Broadcaster) which disallows comments. Periscope allows viewers to send “hearts” to the broadcaster by tapping on the mobile screen as a form of appreciation. Up to 500 hearts can be given per session and users can log out and log back in to give more hearts.The maximum number of users that can be followed is 8,000. Both the Scoper and viewers of the Scope are able to block viewers. When blocked by the Scoper, users are added to a blocked list, and booted from the scope. If enough Scopers block a user, they are blocked from the Scope. Although Scopes disappear from http://www.periscope.tv/username after 24 hours, users can capture their scopes, and other live streaming apps, using a program called Katch.me. Or, they can save videos to their camera roll. My next step is to research how teachers and students are using Periscope. Next post will be devoted to that topic, so stay tuned. I’m starting a new tradition–testing and working with a new technology tool every Tuesday. This will give me the opportunity to stay abreast of current trends in educational technology, helping me to be more selective with tools I decide to use in my online teaching. And, of course, this will inform my readers of the ways they might use these technologies. This week, I’ve decided to explore MailChimp. My friend and co-host of the Cool Teacher Show, Dr. Chris Haskell, has been preaching the merits of MailChimp for years. He recommended this tool for teachers, so they could easily stay connected with parents through a sophisticated emailing tool that simplifies the creation and sending of newsletters. However, I remained unconvinced–after all, don’t we already have powerful email tools? What would MailChimp offer that traditional email clients don’t? But, after seeing how MailChimp can create an email campaign (think class or school newsletters) along with detailed reports, my opinions quickly changed. First of all, MailChimp is an email service provider (ESP) that offers a free plan (called “Forever Free”) that would meet the needs of most teachers. This plan allows the sending of 12,000 total emails per month up to 2,000 subscribers. (MailChimp calls your email recipients “subscribers,” and your mailings “campaigns.”) According to their website, this means you could send six times to 2,000 subscribers or 10 times to 1,200 subscribers at a time. I hope you are not teaching any more students than this during the academic year. MailChimp offers quick and easy ways to prepare professional “campaigns,” which could be a teacher’s weekly newsletter, for instance, providing links to students’ work, updates on important dates, student-contributed stories, and anything else you want to share with parents. You can quickly import parents’ email addresses into a list by copying and pasting from a spreadsheet. MailChimp also includes an online form you can create to embed on your website, allowing viewers to subscribe to any number of lists you create. 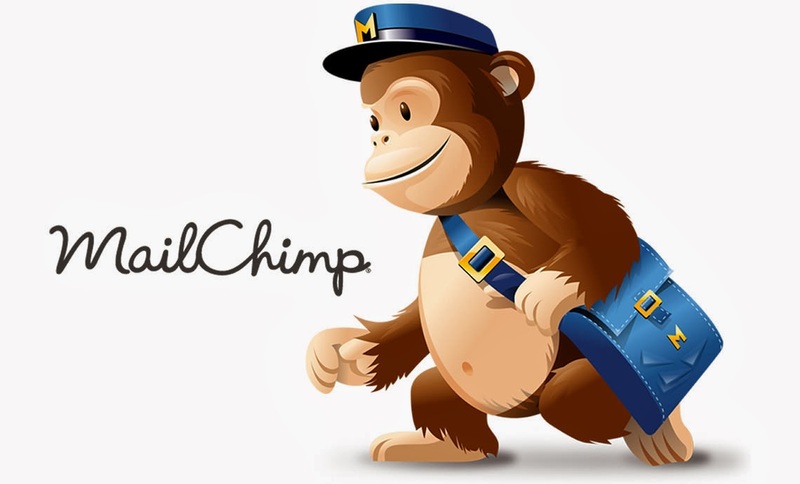 But the real benefits of MailChimp appear after your email campaign. You can view various reports on how your readers interacted with your content. You can view how many subscribers engaged with your campaigns on your MailChimp dashboard. By clicking to the Reports section, you can access even more information and download, share, or print specific reports. You can see how many parents looked at your message, which links they clicked, and their geolocation. This will allow you to prepare more meaningful newsletters, with content that parents want. Also, you can direct specific content to specific people. Ok, I think by now you have figured out that MailChimp can simplify the creation and sending of parent updates, along with seeing just how important these updates were to these parents, but you still might be like I was–unconvinced this was worth the effort. However, if you want to be able to really communicate with your parents on a level that is more personal and directed to their needs, MailChimp might be your answer. Through building and fostering relationships via email “campaigns,” you might actually save time by reducing the number of individual email responses to parents, returning phone calls, and informing parents of the current status of student work and schedules. A little bit of planning every week or every month through an email newsletter might prove to be a worthwhile, efficient endeavor. Better yet, have students help write the newsletter. You might be a Language Arts teacher who wants to incorporate different genres of writing in your course. Have students learn how to write newsletter articles and how to construct a newsletter. Have them share their writing in this newsletter and other school/community updates. Think of this as a collaborative effort across the classroom (or school), with students reviewing reports and adapting content and design to meet the needs of the readers. Maybe a marketing class would also want to participate in a study of MailChimp results. Once you start adapting technology to meet your needs, you directly experience its potential and power.